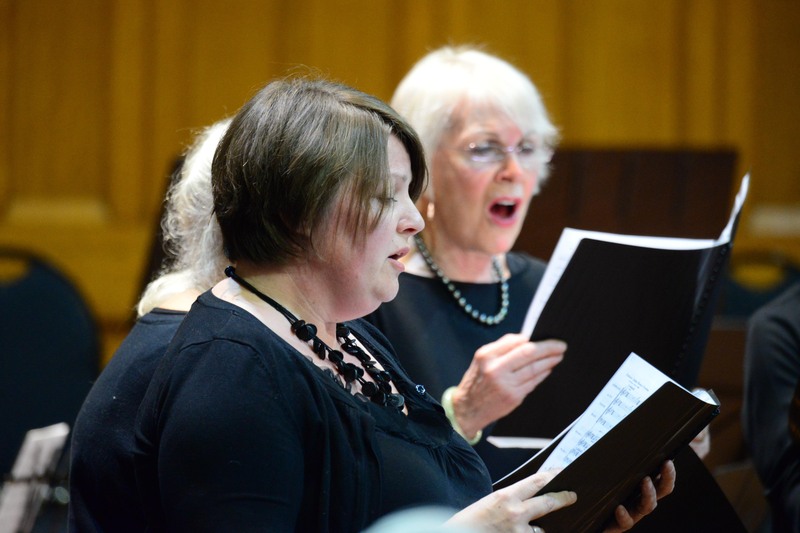 The Mosman Symphony Chorus is a community choir that works in partnership with the orchestra. Our chorus director is Susan Briedis. From a very small scale beginning in 2016 we are thrilled to be growing in numbers and in confidence. Our repertoire consists of mainly classical works. Past performances with the orchestra have included Handel’s Messiah, Pergolesi’s Magnificat & Handel’s Laudate Pueri Dominum. 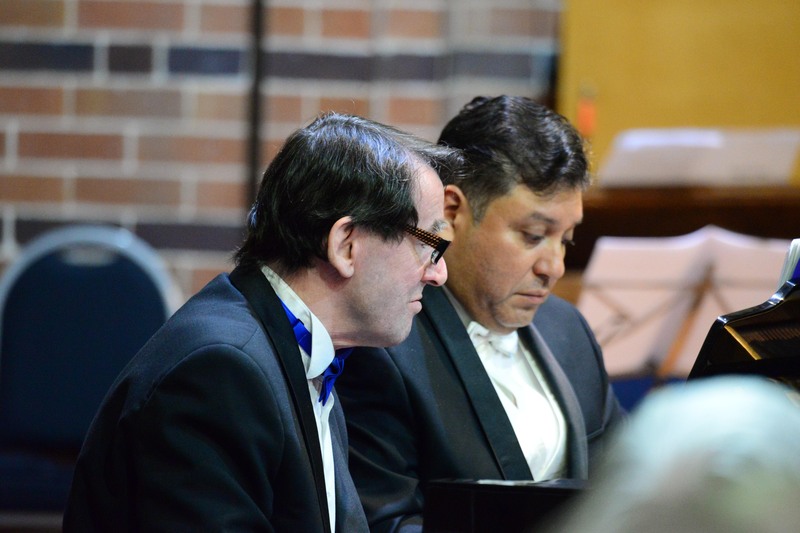 Last year we also performed selections from Brahms’ Liebeslieder accompanied by John Martin and Daniel Rojas. Our last performance was in October when we sang at Mosman Council’s Out ‘n About – Classical Sounds By the Beach at Balmoral Beach with Opera Australia’s Amelia Farrugia. Our next concert will be a Christmas concert with Mosman Symphony Orchestra on Dec 9th. Rehearsals are at Mosman Art Gallery on Monday nights from 7.30 till 9.30.